The irreversible time flowing transports us through an automatic matrix of obscurity. The irreversible time flowing transports us through an automatic matrix of obscurity. The irreversible time flowing transports us through an automatic matrix of obscurity. The irreversible time flowing transports us through an automatic matrix of obscurity. The irreversible time flowing transports us through an automatic matrix of obscurity. The irreversible time flowing transports us through an automatic matrix of obscurity. 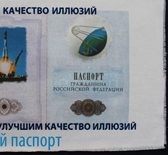 The Collages regarding national symbols for the main public document of the Russian Federation. Will traditional citizens, the younger generation, public authorities agree with these symbols? 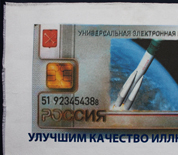 And what attitude to these symbols will be shown personally by professional cosmonauts?.. 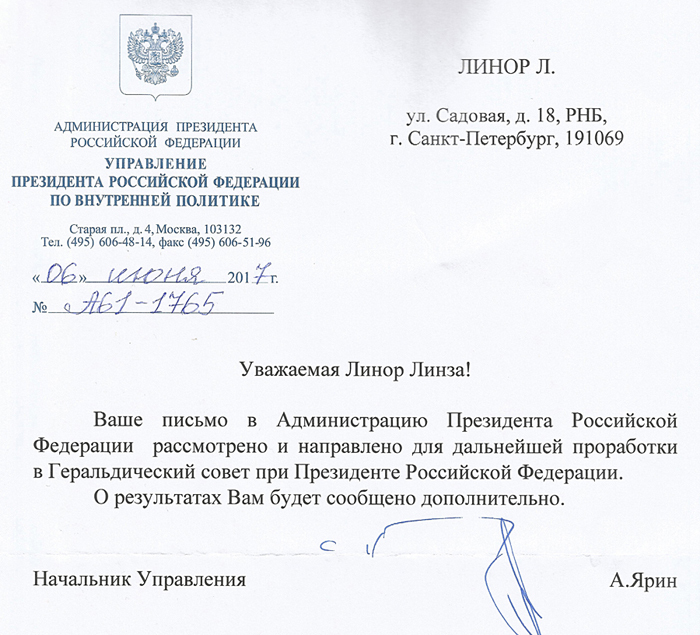 Wouldn't it be timely and reasonably for Russia to update these symbols and to make them really more relevant and acceptable for all the nations residing in the territory of the Russian Federation, which have already taken part themselves in creating new events of the new Russia? 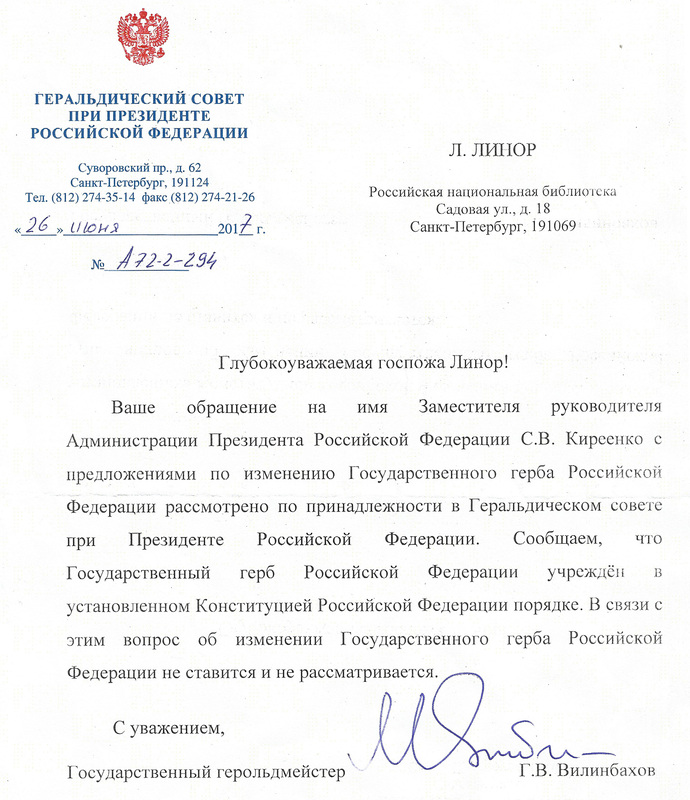 Is it possible to form a value scope of the national consciousness by updating the symbols of the main public document of the Russian Federation citizen? The images call for a speculation on value targets of the observer’s civil world view. The new assemblage point of dignity and significance of a modern human should be supported by dignified and significant symbols of events of the fast moving modernity with a reserve of futuristic orientation and planetary projection to the future. Thus, the paradoxicality, created and conducted by the background of Nagarjuna, creates (or increases) the mass of psychic information. Heavy, irregular portions-surfaces of paradoxicality are at random fulfilled in the informative tectonics of psychics. The Buddha nature penetrates through any alteration at every level, any transformations in every worlds. The Nagarjuna background is represented in this reality as a consciousnesses background. Before the psychics of Nagarjuna the presence of and demand for paradoxicality were not phenomenally shaped and completed. Evolution used the individual psychics of Nagarjuna as the initial (or if you prefer, official) moment of emission of paradoxicality. Being reflected from modern layers of psychic information the empty paradoxicality of Nagarjuna will inevitably show itself in the present and future psychics as a connate background of space. The compression of the Past is always a must. The necessity of the Future prospecting is always more topical. The compression of the Past is a rather difficult and labour-intensive task. The Future prospecting is even a more difficult and labour-intensive task. The Present is an intermediate frontier between the Past and the Future, general intentional It. In the Present the archiving of the Past and signal reception from the Future become automatically necessary. Planetary psychosomatics, which establishes the given moment of Eternity, is not appropriate and cannot remain in theologically predetermined time of historic convention. 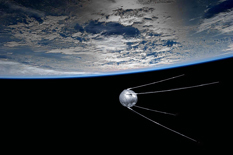 With the launch of the "Vostok" the mankind left here for there and farther. Together with the spaceships "Apollo" from Cape Canaveral, the mankind speeded up to the next evolutionary stage. This is a modern fact-position. The body of mankind leaves the gravitation of the myth-theological time reckoning. Luxendar offers initial formalization of a new epoch and new art-chronology for future consumers. If we now directly pay attention to musical form of punk-asteroid phonation in cosmomovement along chosen trajectory, we will be offered visual crashness of solid bodies in emptiness. Homogeneous sounding sufficiency in the absence of almost disappearance typhoon tempo in unrolling infinity and running of orbits in andante-moderato rate, where rotating around axis are preserved in absurd stupid chopped staccato, create Remann's musical form monotonous, but aggression, latent, but expansion with increasing effect of depersonalization of observer, spectator and listener, as well. HEY, do you often watch asteroid belt named SID VICIOUS?